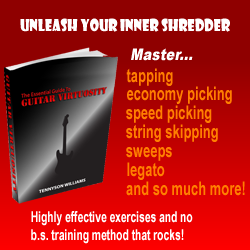 This is the third in a series of lessons and licks to be contributed to this site from Cy Lepizzera, a great shredder who we reccommend checking out. 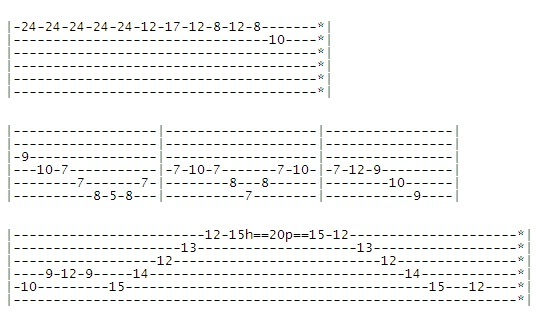 The lick is to develop sweep picking. from Cy Lepizzera, a great shredder who we reccommend checking out.